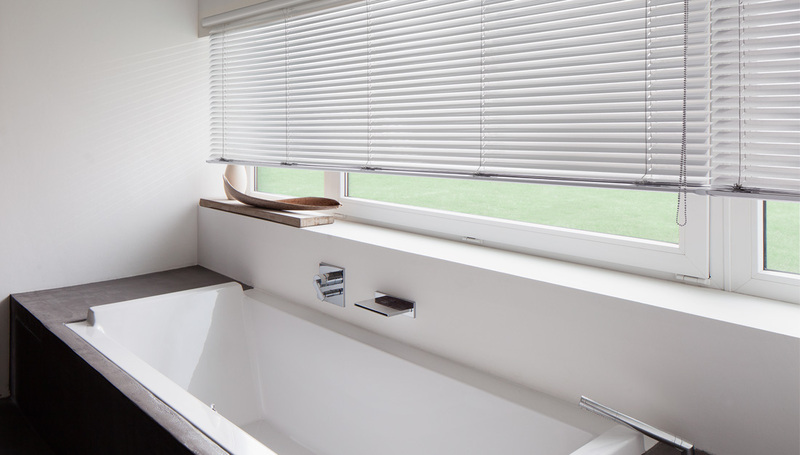 The classic venetian shade is a multi-use component for privacy and for controlling natural light. 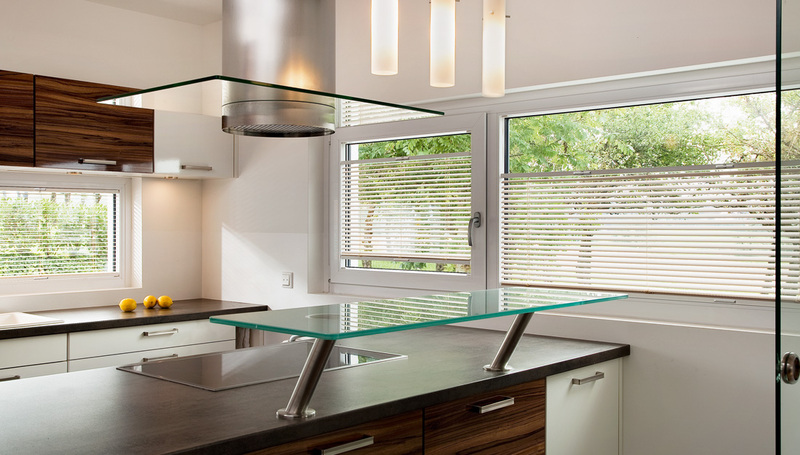 The MHZ TwinLine venetian shade goes a step further by freely moving from the top or the bottom, allowing both privacy and natural light by moving the top to a position that ensures both needs are met. This feature makes the MHZ venetian shade much more functionally versatile than others available. This product is custom made and can be installed in the glazing bead. 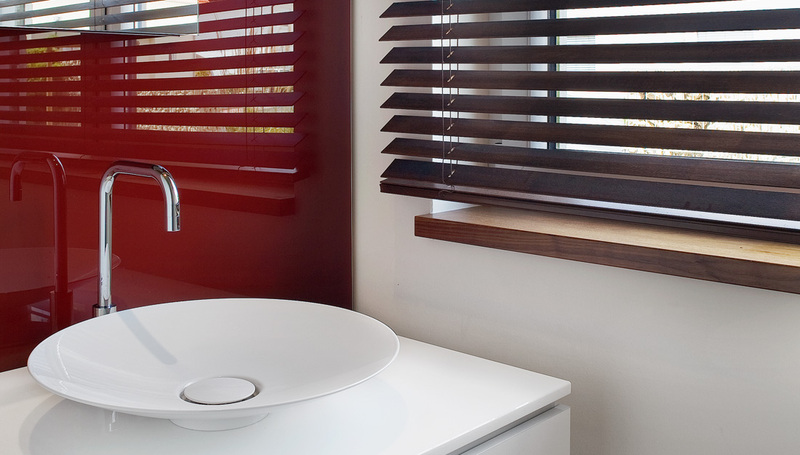 If offers flexible light guidance, with colour combinations within a single unit. Perfect for office use with computers as this flexible system can be adjusted many ways to reduce direct light on computer screens while also still allowing natural light in if desired. Fine adjustments can be done. THERMO-STOP is a special coating on the concave slat side forms an almost impenetrable obstacle for infra-red heat radiation. Available in select colours. Please contact for more information. 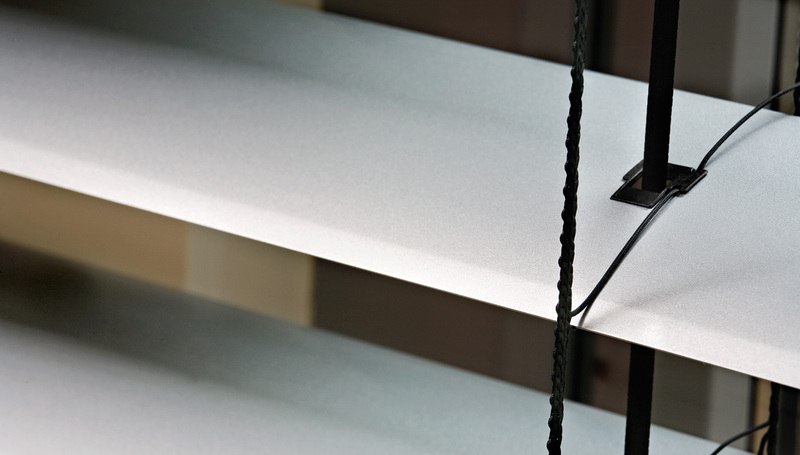 Our Venetian blinds help to conserve energy – both during production as well as when installed in the window. 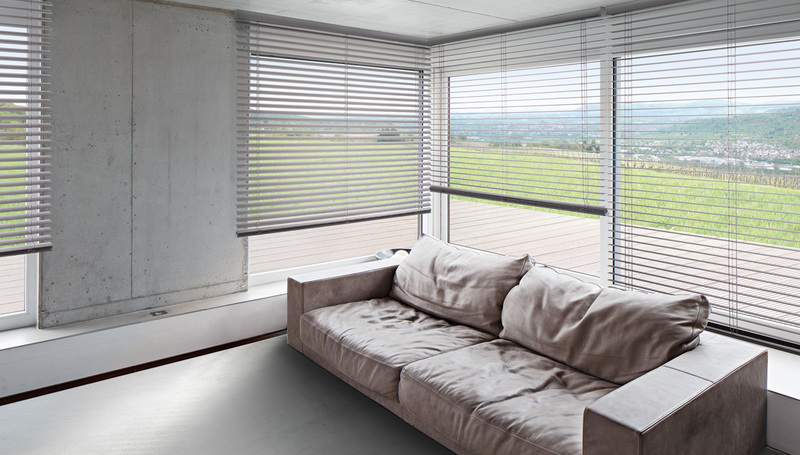 We use high quality slats that are of 99% recycled aluminium. 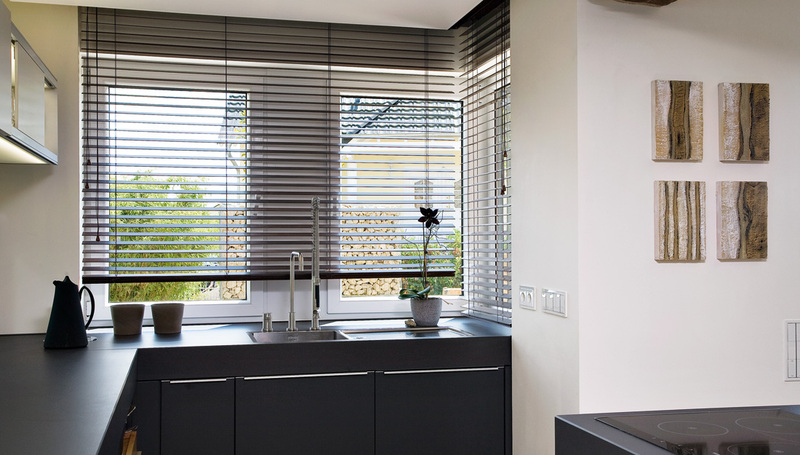 Similarly, we can dispose of our Venetian blinds easily and professionally, thus returning them to the material cycle. Recycled aluminium saves energy and conserves raw materials. It takes the same amount of energy to produced one tonne of aluminium from bauxite as to recycle 20 tonnes of aluminium from scrap metal – and without sacrificing quality.